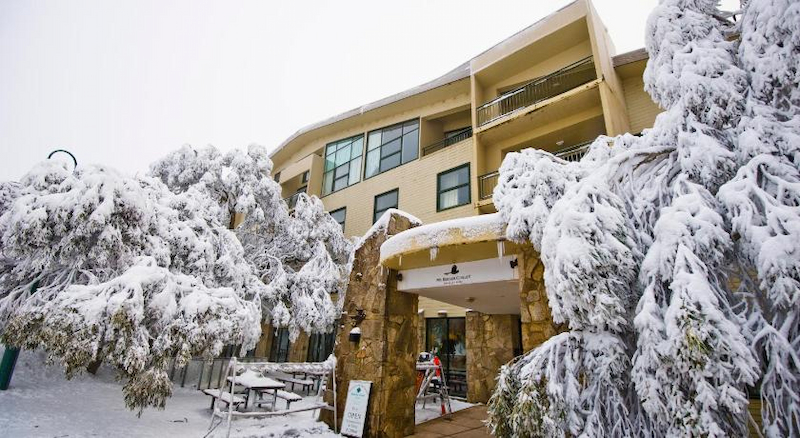 The Grand Mercure Chalet Mt Buller offers absolute comfort all year round, the hotel is located in the heart the Mt Buller village close to all the shops, restaurants and ski activities. 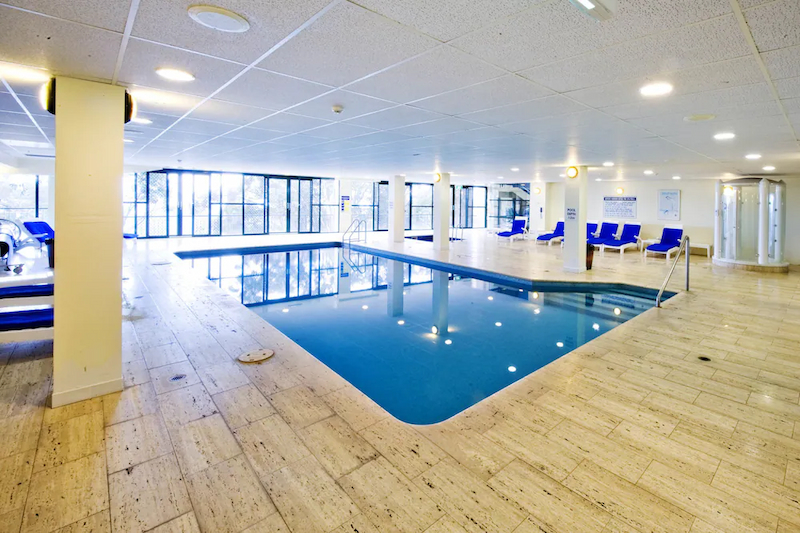 Grand Mercure Chalet Mt Buller has great views of either the mountains or valley, along with a restaurant, apres bar, ski in ski out access, a swimming pool, spa and sauna. 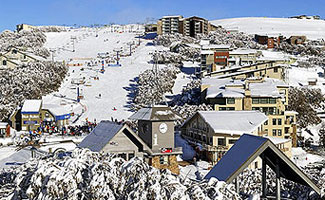 Mt Buller is also an ideal location for mountain activities in the warmer months. 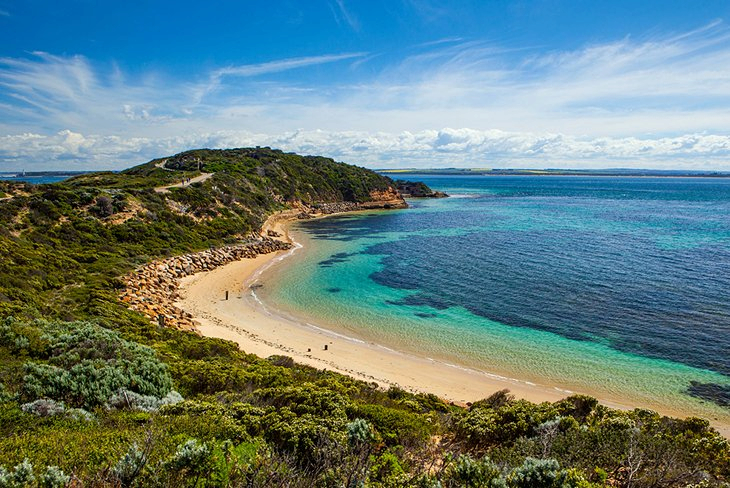 Stylish a la carte restaurant enjoying magnificent valley views and offering a selection of fine international cuisine. 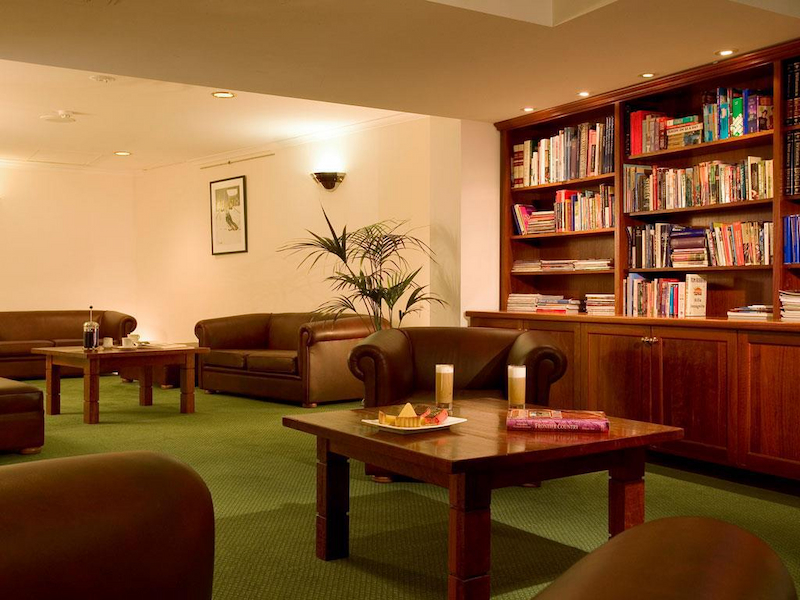 Apres Cafe offers relaxed casual dining. 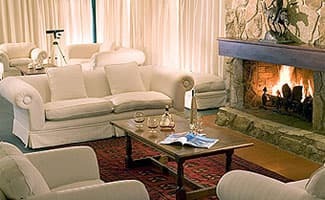 Enjoy absolute comfort in the alpine style Standard Room. 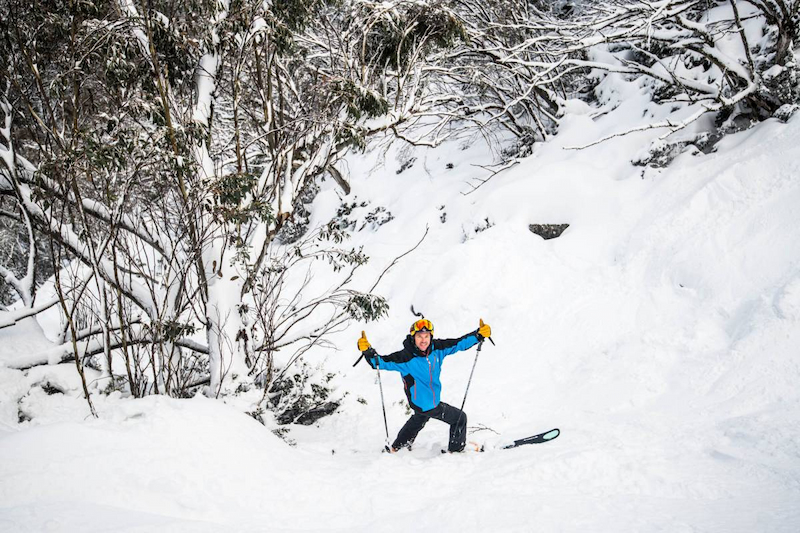 Boasting great views of the Bourke Street Ski Run, it features an inviting king-size bed and a double sofa and a drying cupboard for your ski gear. Up to 4 adults. No rollaway. 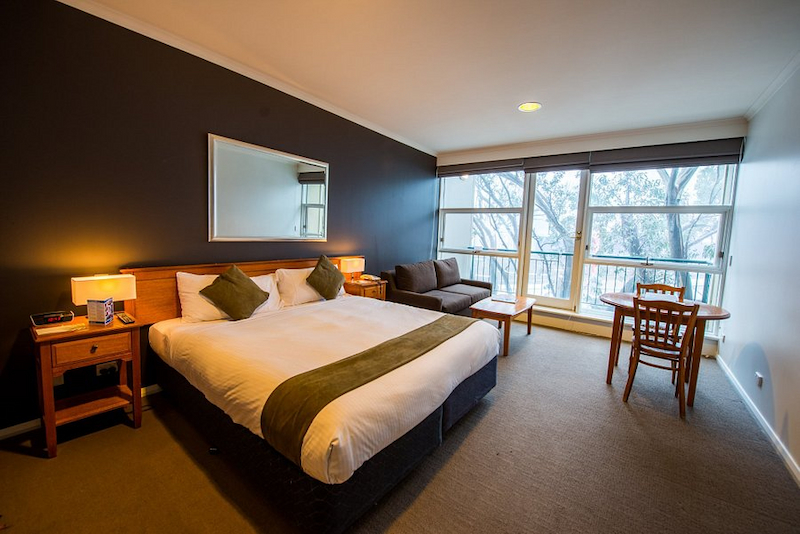 Enjoy absolute comfort in the alpine style Superior Room. Boasting stunning valley views, it features an inviting king-size bed and a double sofa and a drying cupboard for your ski gear. Up to 4 adults. No rollaway.